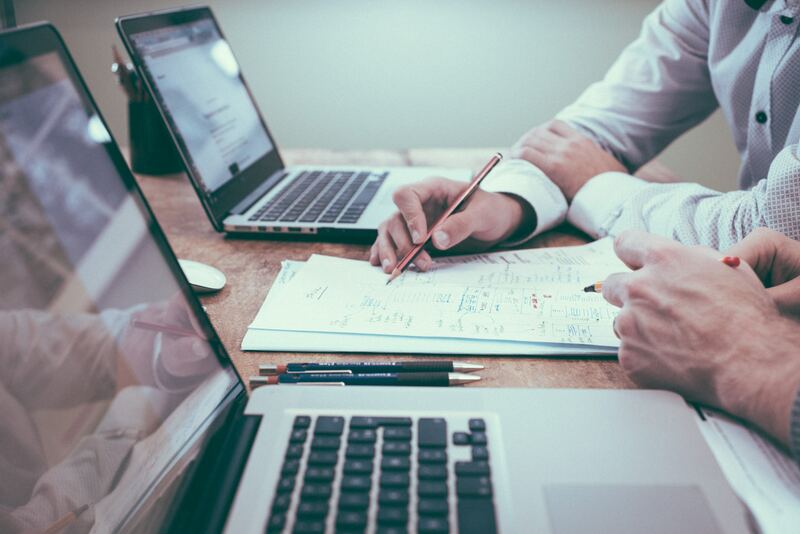 Find news and information from the world of digital learning and analytics, including interviews with Realizeit partners and our staff's take on the latest in education technology, research, and more. It’s safe to say most students in Rachel Webb’s Statistics class at Portland State University (PSU) aren’t there for a love of mathematical data. The course is a core requirement for business students, and for many, it’s a difficult one. 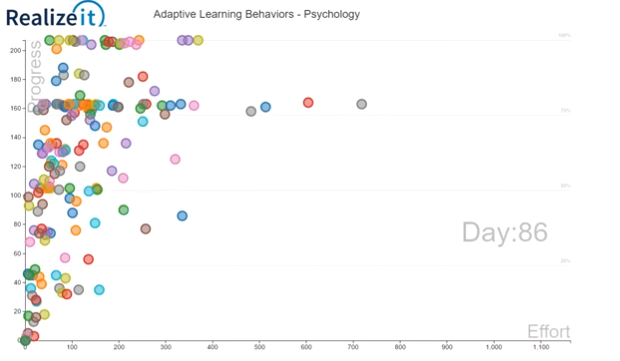 Data Visualization: How Do Students Behave in an Adaptive Course? How do students approach learning when they’re granted a high degree of agency over when and how they progress through a course? What do they do when they have the freedom to complete as few or as many activities as they need – and spend as much or as little time as they need – to master the course’s learning objectives?